Canary Park Condos features two dramatic mid-rises located at Bayview and Front offering spectacular park views to phenomenal panoramas of the Front Street Promenade, the downtown skyline and Lake Ontario. Canary Park Condominiums will have a stunning Residents Lobby detailed with sophisticated natural accents and contemporary furnishings designed by the award winning Munge Leung. 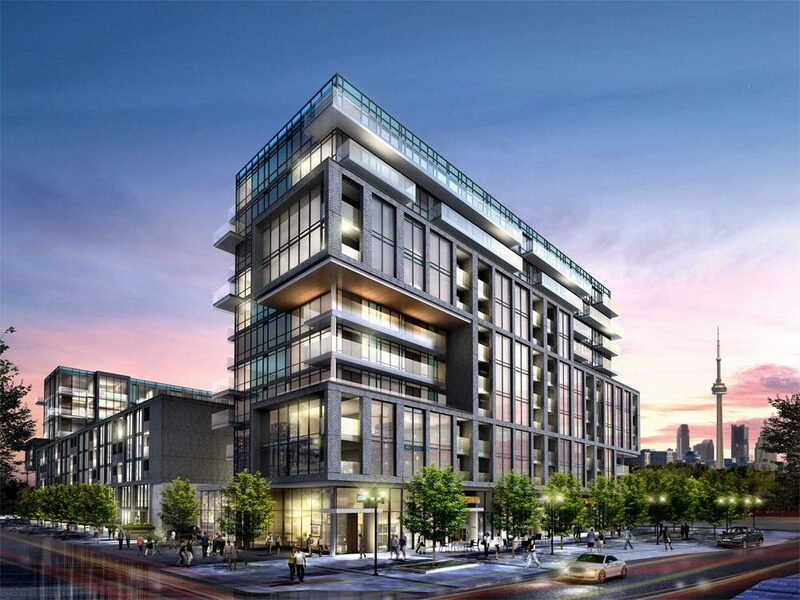 CANARY DISTRICT IS THE LARGEST URBAN VILLAGE IN THE HISTORY OF TORONTO! Gorgeous amenities will include an outdoor infinity pool, fitness centre, yoga room, party room and more. Every element of Canary Park Condos is designed to accent its beautiful setting adjacent to a scenic 18 acre park and vibrant promenade.